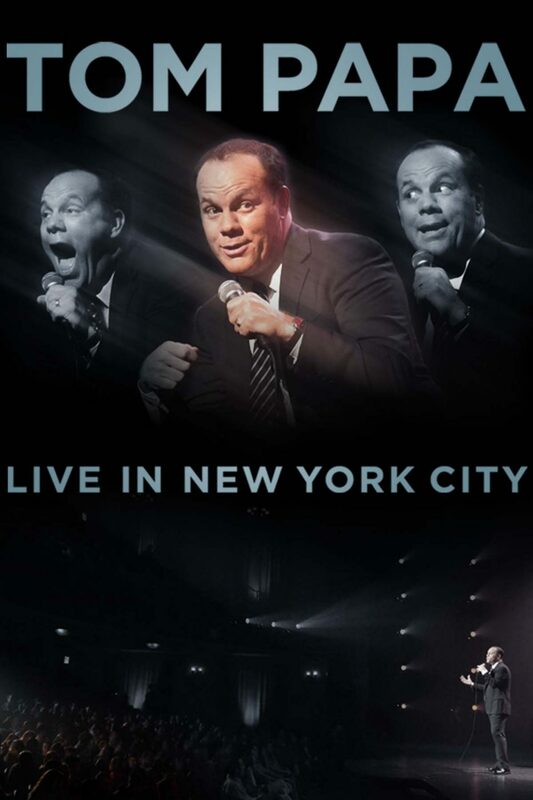 With a shiny happy exterior, an offbeat, demented interior and direction from Rob Zombie, Tom Papa’s “Live In New York City” attacks our hilarious attempts at happiness as life piles up around us. He jokes about becoming a parent while dealing with his own parents, family pets, and boundaries for technology. His take on fatherhood in the 21st century is sure to delight.